SCOTTSDALE, Ariz. — The Alkaline Water Company Inc.(OTCBB: WTER) (the “Company”), developers of an innovative state of the art proprietary electrolysis beverage process, packaged and sold in 3 liter and 1 gallon sizes under the trade name Alkaline88, is pleased to announce it has commenced shipments to Sprouts Farmers Market, one of the fastest-growing retailers in the country. Sprouts Farmers Market is a healthy grocery store offering fresh, natural and organic foods at great prices. The company offers a complete shopping experience that includes fresh produce, bulk foods, vitamins and supplements, packaged groceries, meat and seafood, baked goods, dairy products, frozen foods, natural body care and household items catering to consumers’ growing interest in health and wellness. Recently named one of the top five supermarket chains by Consumer Reports and headquartered in Phoenix, Sprouts employs more than 15,000 team members and operates more than 170 stores in nine states. Additional details of the Company’s business, finances, appointments and agreements can be found as part of the Company’s continuous public disclosure as a reporting issuer with the Securities and Exchange Commission (“SEC”) available at www.sec.gov. For more information, visit our website at www.thealkalinewaterco.com. The Alkaline Water Company Inc. has developed an innovative, state of the art, proprietary electrolysis process that produces healthy alkaline water for a balanced lifestyle. The company is focused on the business of distributing and marketing the retail sale of its cost-effectively packaged Alkaline88 water beverage products. Visit us at:www.thealkalinewaterco.com. 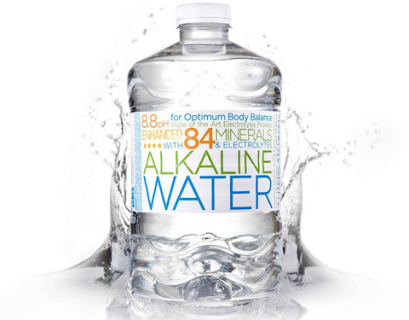 Alkaline88’s premier alkaline water is an 8.8 pH balanced bottled alkaline drinking water enhanced with trace minerals and electrolytes. 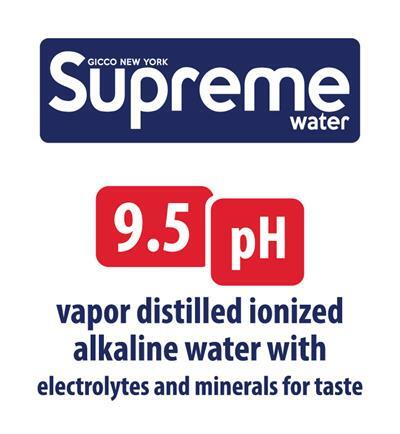 The product offers consumers the unique opportunity to purchase alkaline water in conveniently packaged three liter and one gallon sizes (plus 700ml in select markets). The Alkaline Water Company Inc. is currently in the midst of a national mass markets expansion program and is already available for consumer sales at a growing number of major retail locations across many parts of the United States. Learn more about the science behind alkaline water by visiting www.thealkalinewaterco.com.